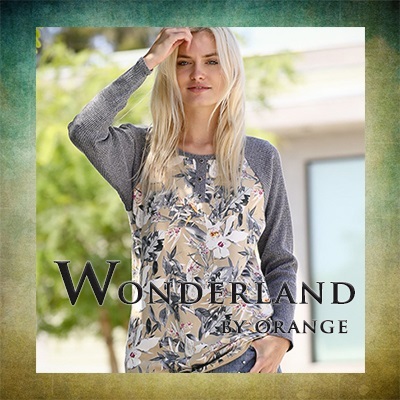 Wonderland by Orange is a manufacturer and importer offering contemporary women's clothing all around the world. We strive to define individual styles, youthful elegance, and femininity for modern-day women. Wonderland customers will appreciate nice materials, quality silhouettes with meticulous details and timeless, versatile pieces season by season.